Everything on Okinawa Island from A to Z | No summer in Okinawa would be compete without a festival and fireworks! 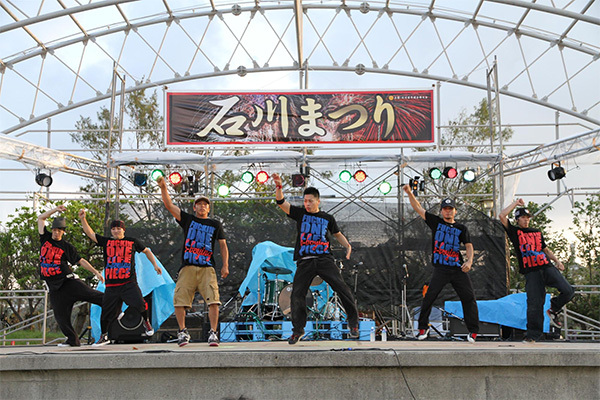 No summer in Okinawa would be compete without a festival and fireworks! With the summer season in full swing, it's time to explore fun local festivals taking place around the island of Okinawa. 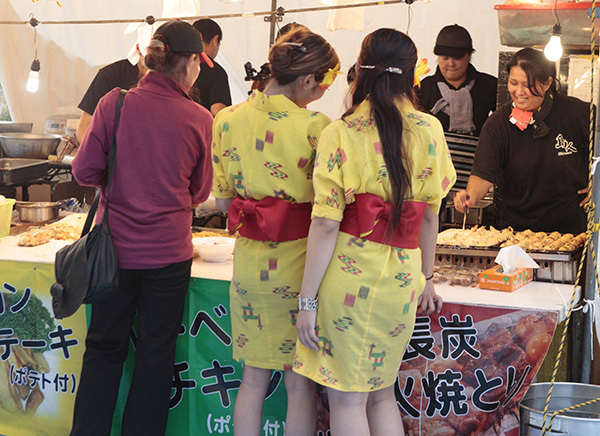 Food stalls tempting passersby with delicious aromas, Orion Beer lanterns hung all over and people dressed in yukata (traditional kimono-like clothing for summer) are some of the important elements that create the atmosphere peculiar to an Okinawan summer festival. 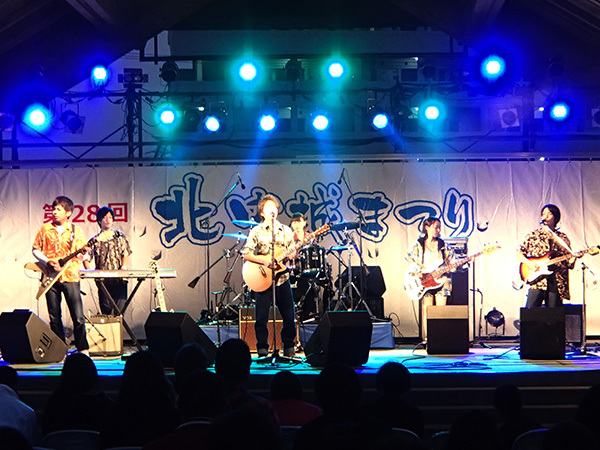 There are a number of festivals scheduled between July and September in Okinawa. Most summer festivals feature a fireworks display to celebrate its climax. Apart from that, all Okinawan summer festivals are unique, with each boasting different characteristics. fireworks will be on display in the evening.